Another week of Bunt, and with it, another batch of really cool cards that we are getting the first look at for 2015. Some important sets have started as of this past week, and its worth discussing how they may fall in line with the other releases so far. This was actually a pretty nice tribute for Jackie Robinson day, as Cano has always been a strong supporter of the legacy for which he was named. The card was previewed as part of the launch media, so we knew it was coming very quickly. At 275 copies, the card should end up being one of the rarer sigs of the year, which makes its value up there with Trout as relatively untradeable at this point. Man do I love this design. Its sleek, its stylish, and it is bold. 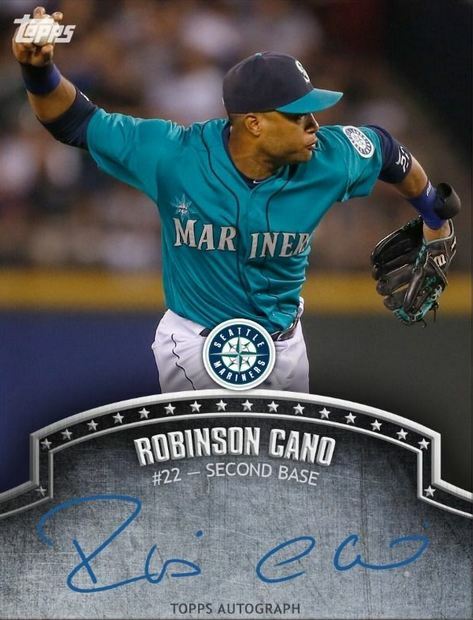 Where the other signature design doesnt provide a place where the signature is ultimately the focus of the card, this design is awesome in showcasing the player and the signature. 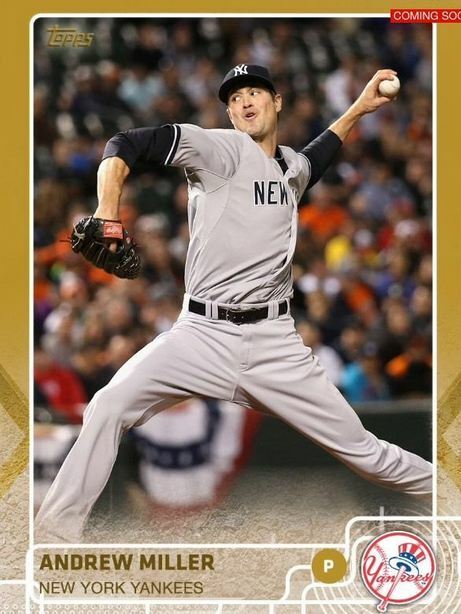 As I mentioned to TOPPSMIKE, I like this better than the regular look, and that’s the truth. This is also an interesting choice, but one that makes a little more sense to me, considering that Mookie has been playing so well to start the season. I would say that highlighting players without a base card so far is a great idea, and I hope this continues. 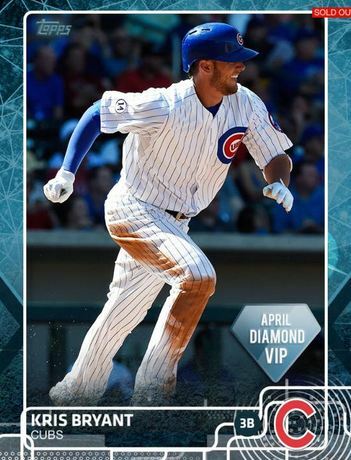 Im sure you all saw that the first batch of 2015 Diamond VIP 1/1 boosts hit the sheet, with quite a few of the recipients going wild over Kris Bryant. These cards will show a “1” in the card count, but likely are untradeable because they are on lockdown by the owners. I really like the look of the card, with the commemorative logo in the bottom right. Really cool card. I wanted to cover this set in this post, as I think it is beyond awesome looking. 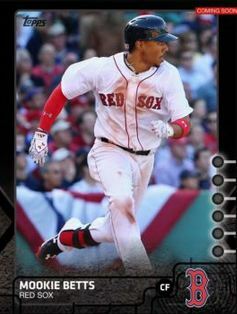 A great theme and a great look to the cards have made this a set I really want to chase, and if this is the way we are headed for 2015 Bunt? Sign me up. I think that set design and focusing on the collection aspect of the game is going to be a very big part of the potential success, and I hope that stuff like this continues.